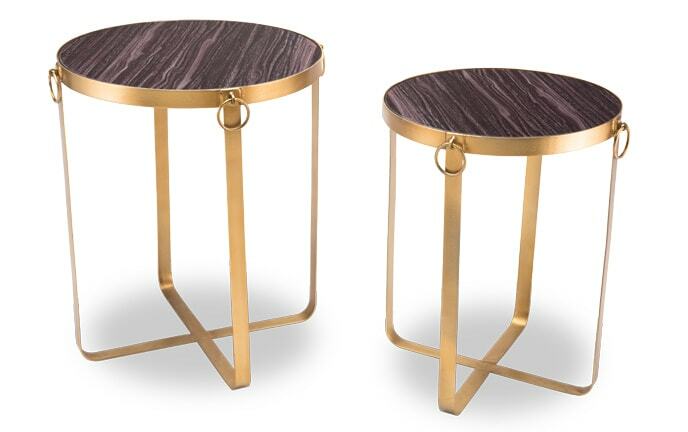 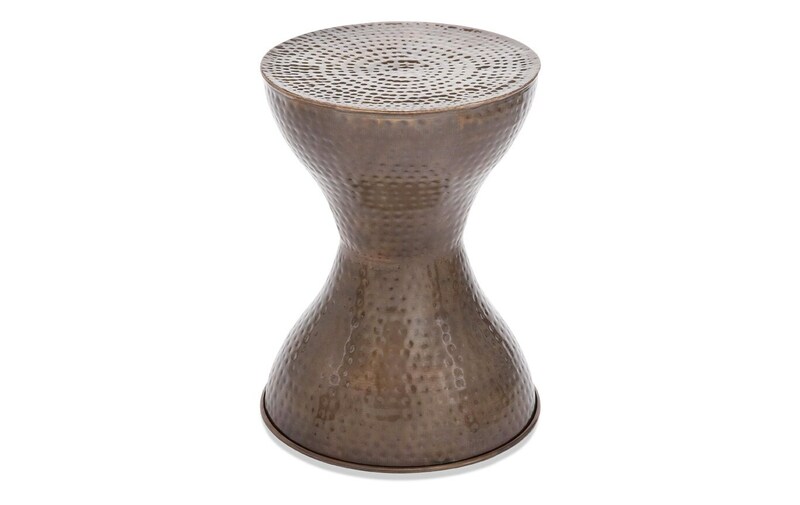 Make a versatile and stylish decision for your space with my global-inspired Flat Top Bronze Metal Accent Table. 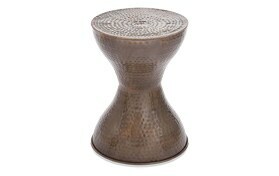 Featuring a flat top and hammered texture to add visual interest to any room. 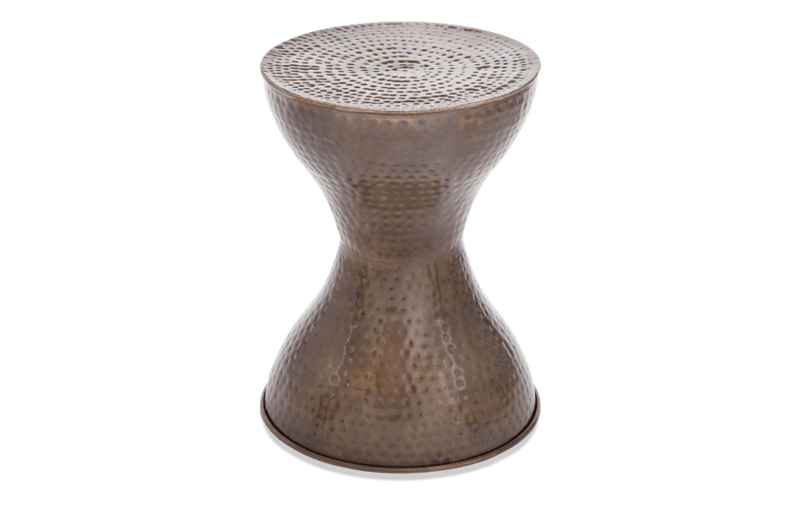 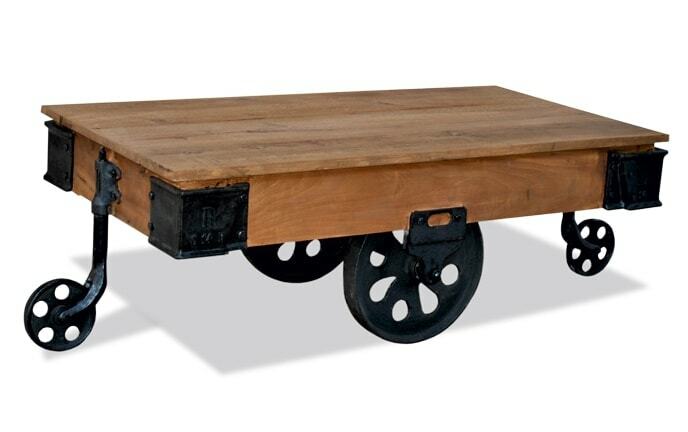 This would be a perfect table in just about any room in your home making it a must-have!